Fund-Raiser for the Friends of GNFAC. 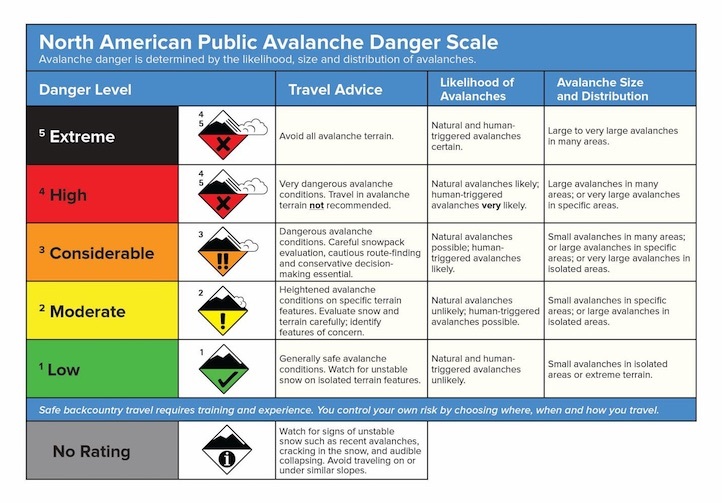 Support avalanche awareness, education and information throughout southwest Montana. Tickets and info. May 3-4th, Give Big online fundraising campaign! This is our one-and-only financial appeal to our users. Sledders, mark your calendar for May 19, the 2nd Annual Sled Fest in Cooke City. It’s a fundraiser for the Friends of the Avalanche Center and there will be a DJ, raffle prizes and BBQ on the mountain. 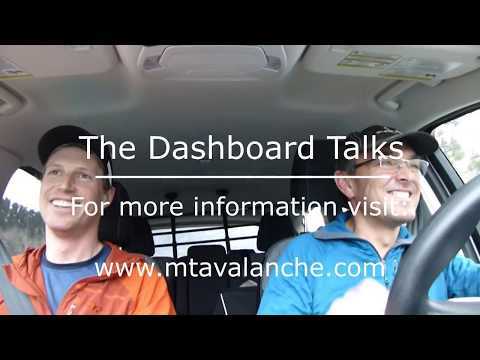 Dashboard Talks, Episode 7: Advisory Fatigue? Alex Marienthal and Doug Chabot provide a few thoughts about why you should read the daily advisory. As the season wears on, don't get "Advisory Fatigue." There is a lot of winter still to come! Based in Bozeman, Montana, the GNFAC covers an area of approximately 6,000 mi2, including the Bridger, Gallatin, and Madison Ranges, the Lionhead area near West Yellowstone, and the mountains around Cooke City.